Note 1: The Pixel 2 is using the latest Pixel 3 camera app, which you can download and install on any Pixel 2 or 2XL. Note 2: Pixel 2 has identical camera as Pixel 2XL and also Pixel 3 has identical camera as Pixel 3XL. You can download original photos used in video here and compare them yourself. 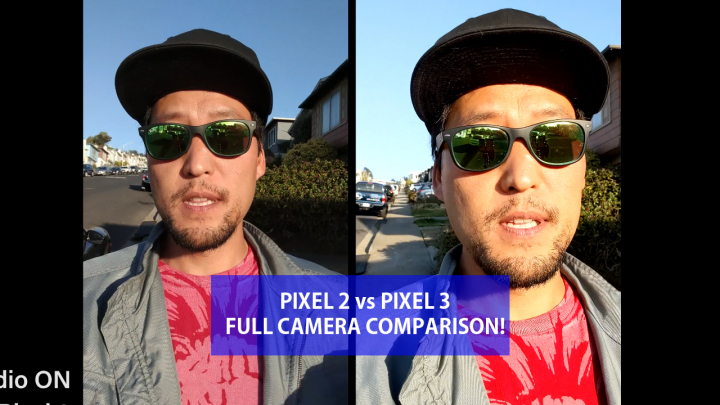 Next story Pixel 3 vs LG V40 Camera Comparison!